Cisco carries the hottest brands of spirit wear and corporate attire. We have a wealth of great company lines and products at our disposal, which allows us to find the perfect items for our customers — from sharp and professional to crazy and fun. Each school, club, team or organization selects up to 10 items from which its constituents choose. The organization determines how these items are decorated (e.g., with the company logo, school mascot, etc.) and decides if it wants to add money to the cost so the program can be used as a fundraiser. Cisco then opens an online store stocked with high-quality, decorated sportswear items that have been chosen specifically by each customer. Your dedicated page displays a variety of items, all of which are of outstanding quality and decorated with the same attention to detail that is used in the actual construction of the garments themselves. All organization members can log on, find their school or organization, choose their styles and sizes, and pay safely and securely via credit or debit card. We then produce all the items ordered and package each person’s order in its own individual poly bag. We ship the order in two to four weeks directly to the organizer, who is able to outfit everyone without handling the money or sorting the products. It’s that easy! 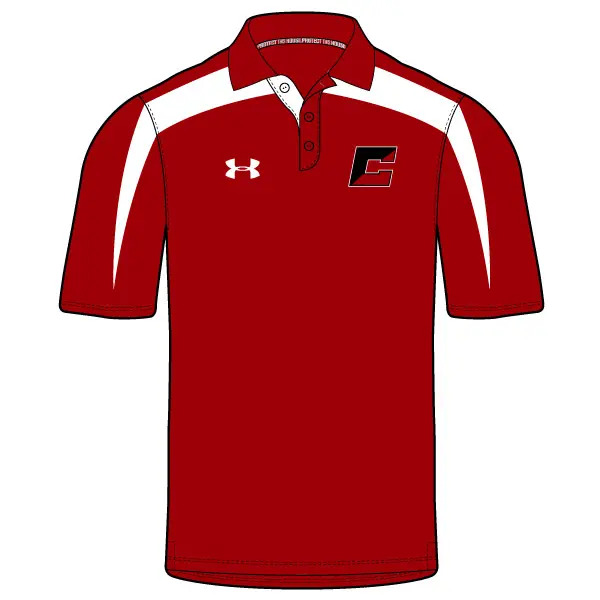 Under Armour® is our most popular spirit wear line, as people love the brand and want to wear the logo. We source tees, polos, fleece, jackets and other outerwear, corporate apparel and headwear from UA. 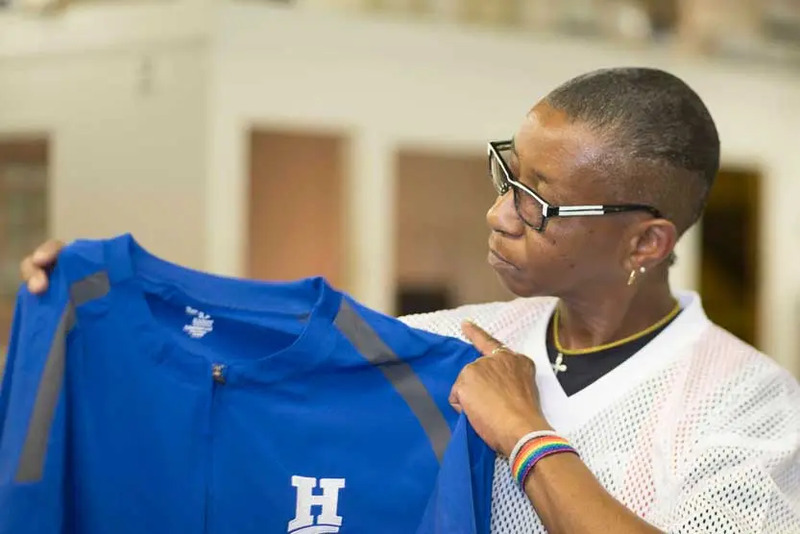 Holloway knows what styles are hot, so its apparel is always current. It makes quality, athletically focused products. We sell Holloway warmups and outerwear. Atlantic Coast Cotton (ACC) has a gigantic catalog, but we generally stick to its Gildan® products.These are the standard cotton tees and hoodies for the budget-conscious customer. We typically source simple and inexpensive items through this company.